There’s never been a better time to turn to Motorola’s Next-Generation MOTOTRBO radios to enhance workforce efficiency, productivity and safety. 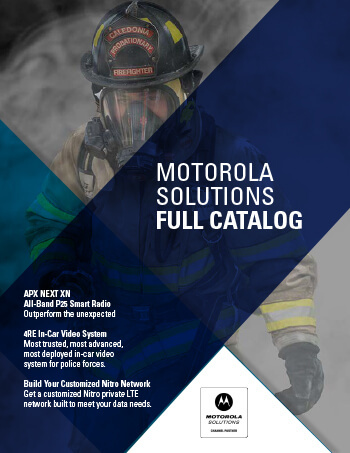 You can save $1,700.00 when you purchase 10 MOTOTRBO XPR 7000e Series / XPR 7000 IS Series radios and trade in 10 eligible units. There’s never been a better time to turn to Motorola’s Next-Generation MOTOTRBO radios to enhance workforce efficiency, productivity and safety. 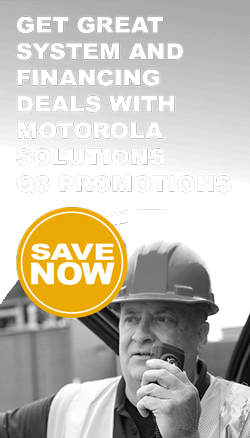 You can save $1,700.00 when you purchase 10 MOTOTRBO SL 7000e Series radios and trade in 10 eligible units. There’s never been a better time to turn to Motorola’s Next-Generation MOTOTRBO radios to enhance workforce efficiency, productivity and safety. 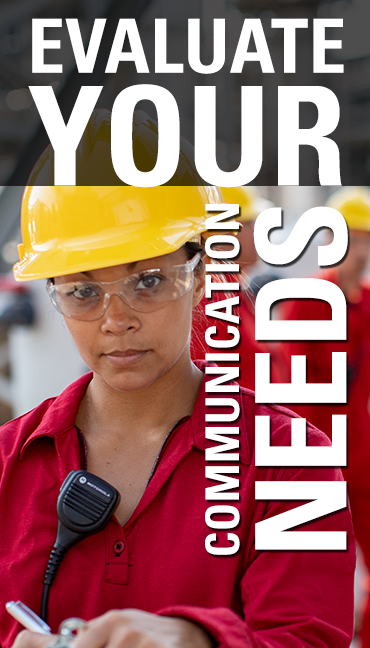 You can save $460.00 when you purchase 10 CP200d Series radios and trade in 10 eligible units. You can save $260.00 when you purchase 10 EVX-261 Series radios and trade in 10 eligible units.